Shadow over Phantom Sequel - Campaign Exposed? A plot to derail the sequel to The Phantom of the Opera has been exposed in Melbourne. Producer is up in arms! Webber calls Phantom fans 'mental' with a backhanded compliment stating the Love Should Die campaign was a "highly professional done operation..."
Love Should Die fans get their wish! 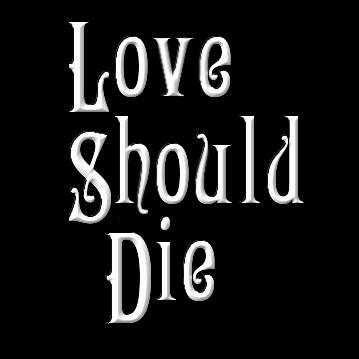 The New York Times reports Love Should Die fans will "get their wish" to see Love Never Dies close..."for a few days anyways". Phantom Phans contact the press to investigate on the mysterious removal of the LSD facebook. Was RUG behind it? Mastermind Behind LSD Emerges to Destroy Sequel! Dislike Love Never Dies? Show the world with our official Love Should Die merchandise. ​Products ship worldwide and proceeds help the LSD team maintain this website!